Our main focus will be on the function of the Alumawood patio cover. 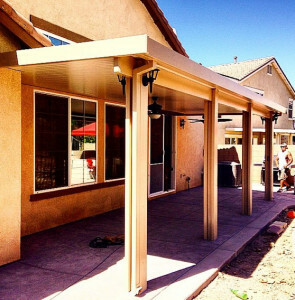 There are two things that make an Alumawood patio cover functionally and they are the size and electrical. 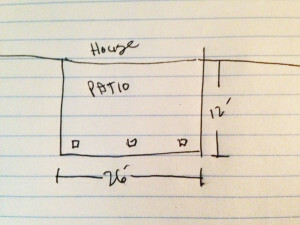 Step 1: What is the size of you patio cover? Step 2: Lighting and Electrical additions. Step 3: Estimate for you project.